Both Voice and SMS services can be of huge benefit to your company, in many different ways. 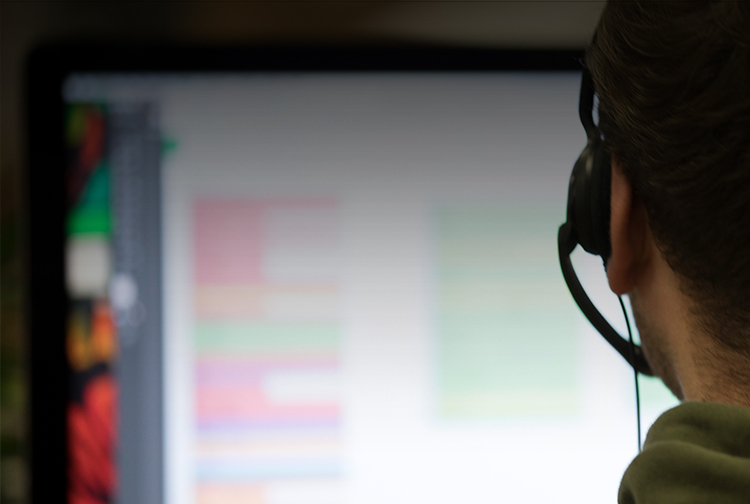 Professionalism is key, and this is where the right telecommunications solutions can help. 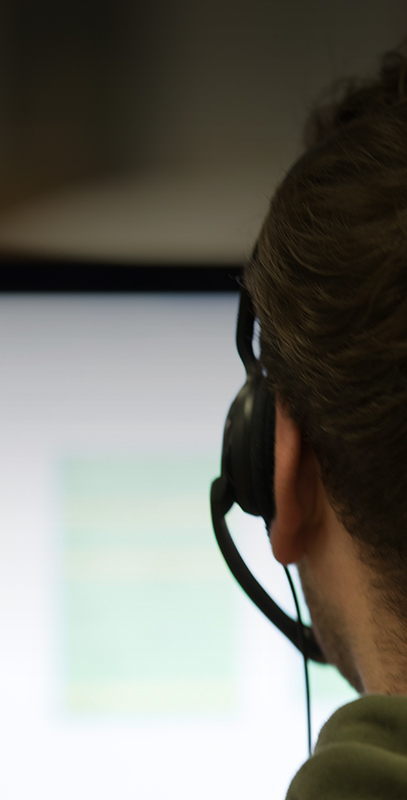 First impressions are everything, so having the right IVR set up is of the utmost importance. From the moment a customer or potential client rings, you need to set the tone. Having professional business numbers, such as 0330/0800 can also neatly tie the expert continuity. The power of the SMS message also cannot be ignored and is vital to the success of your business. In a world where two-thirds of the world’s population has a mobile phone, being able to directly target customers on their hand-held device is crucial. We believe having expert Voice and SMS services is key – and this is where Allstar Media Services can come in. Want to see our work? What Can Allstar Do For Your Company? The team at Allstar is highly experienced in many areas when it comes to the use of Voice and SMS services to help assist in your company’s success. When it comes to the implementation of Voice Services, we provide a range of telecommunications support and solutions which benefit both your business and customers' needs. Such services range from the provision of 0800 numbers, local business numbers, premium rate numbers, or even slick IVR solutions which allow for a professional front-end greeting to your business. 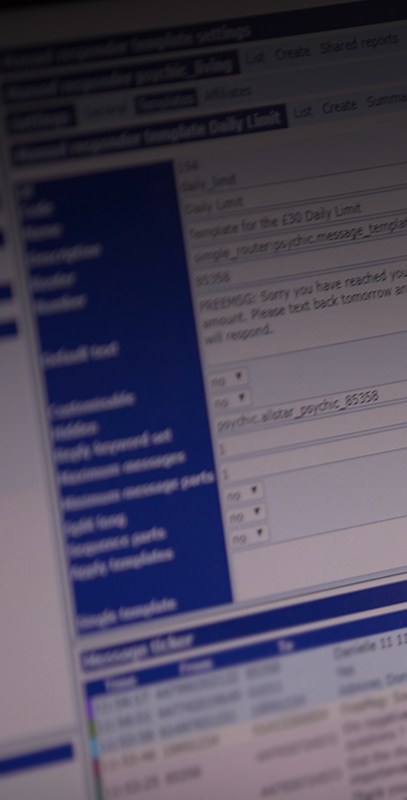 Don't lose customers by having engaged phone lines - our IVR platform supports call queuing, call diversion and voicemail to email functionality. Voice shortcodes are becoming increasingly popular amongst businesses with voting systems, chat services, and an ever-growing number of companies which provide a variety of voice-based services. By displaying a voice shortcode, you are giving the customer an additional entry point of interaction with your digital services. Want to go global? We can also set up phone services around the world! Our expertise does not stop there. 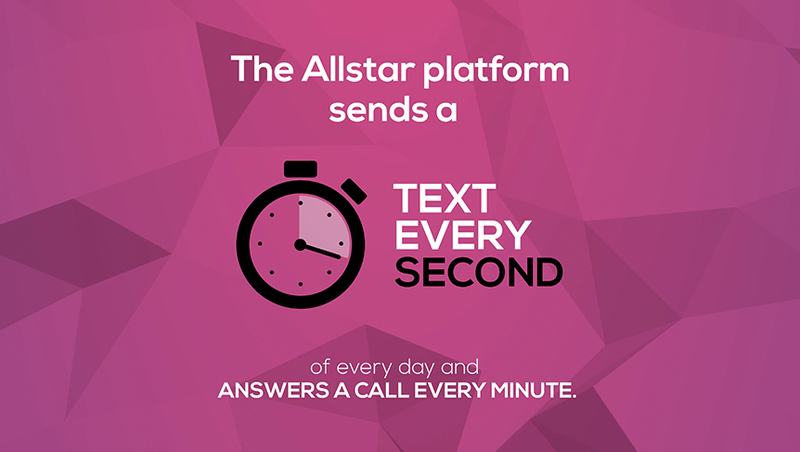 Allstar recognises the power and effectiveness of SMS messaging as a successful marketing tool. Your business can reach its audience instantly through the sending of bulk SMS messages, perfect for catching the attention of customers. 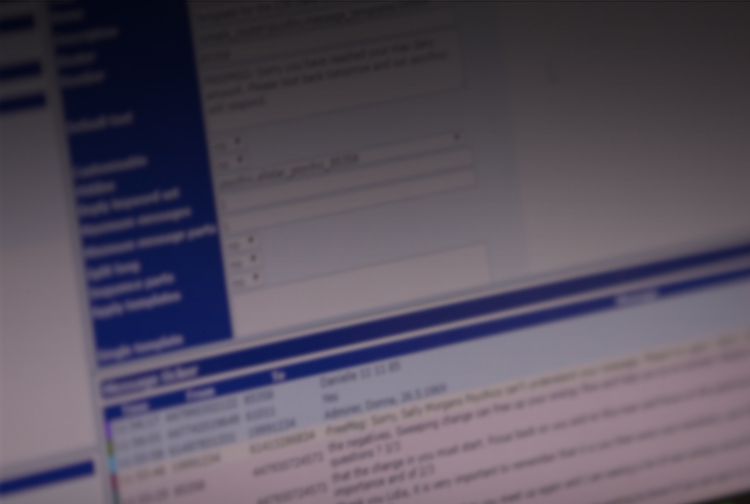 Our easy to use in-house built SMS platform is perfect for handling 2 way SMS, scheduling posts or even used as a voting system. Allstar can provide premium SMS services on shared or dedicated shortcodes. Fantastic links into UK networks allow us to provide some of the best out-payment rates available on the market. By Allstar Media Services, © 2019. All Rights Reserved. Cookies Policy.